Healthy Diet promotes Healthy Gut – Healthy Gut promotes Heathy You! The wisdom of Hippocrates (460-370 BC) with regards to the importance of gut health finds its place today. Hippocrates has stated ages ago that “All Diseases Begin in the Gut”. Recent scientific and clinical findings support his statement. If you want to invest in your wellbeing one of the elements you want to give a special attention to is your gut heath. I am here to take the gut health under the loop and to have a gut talk. Healthy gut is one of the prerequisites of staying healthy. Digestive health promotes overall health as digestive system communicates with your immune system, it runs your metabolism, it chops up the food to usable nutrients, and communicates with other cells in your body. By nourishing your gut you nourish every cell of our body. 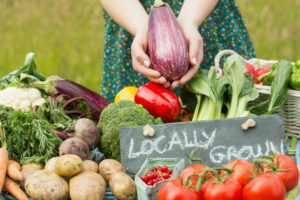 In a perfect world, the foods you eat are properly digested, their digestion products are absorbed, assimilated and used as a fuel, building blocks and materials for various biochemical reactions within our body. Digestive system brings nutrients to your body. When these nutrients are deficient or do not get where they are needed, you feel tired, have concentration problems and over time you develop more symptoms. Conditions not obviously associated with gut such as skin conditions (eczema, psoriasis, acne) are actually often linked to dysfunctional gut. The take-home-message: thrive to have a properly functioning digestive system. 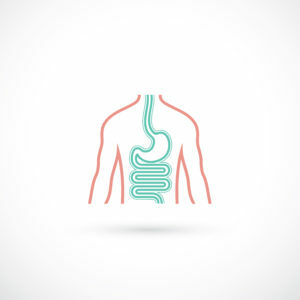 Our digestive system is often called the “second brain”, it’s connected with our brain via the vagus nerve forming the enteric nervous system (ENS) and the communication system – the so called gut-brain axis. 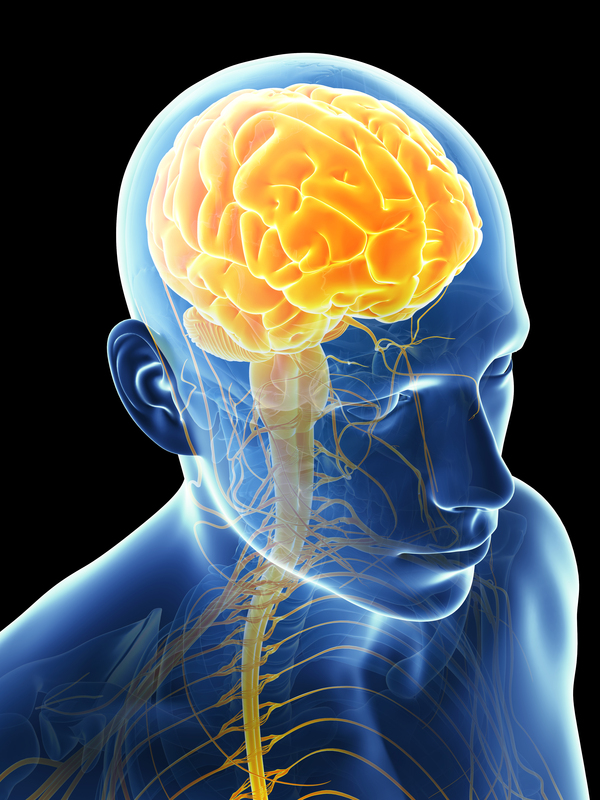 Importantly, most of your neurotransmitters such as serotonin and dopamine is manufactured in the gut and not in the brain. If these neurotransmitters are out of balance you may experience mood swings or mood disorder. Another factor that makes your gut so vital is that about 70-75% of your immune cells reside in the gut. So the first thing to do if you want to boost your immunity, you need to take care of your gut. Think of a link between your gut– brain– immune system. You may have not realized that about 500-1000 microbial species (bacteria, yeast, protozoa, and viruses) live in your gut, weighting up to 1,5-2 kg. This gastrointestinal community of microorganisms is called gut microbiota (microflora). It comprises of commensal (coexisting, acquired during and after birth, from breastmilk and from environment) and transitional (just passing through, contracted through food and drinks) microorganisms. They can be beneficial, opportunistic (potentially harmful) or pathogenic (harmful). Your body has much more microbial cells than your own human cells. Your gut microbiome (genomes of the gut microbiome) contains about 150 times more genes than your human genome. Our gut microbes coevolved with us, playing an essential role in various processes within our body, such as food digestion, immunity or neuro-psychological functions. 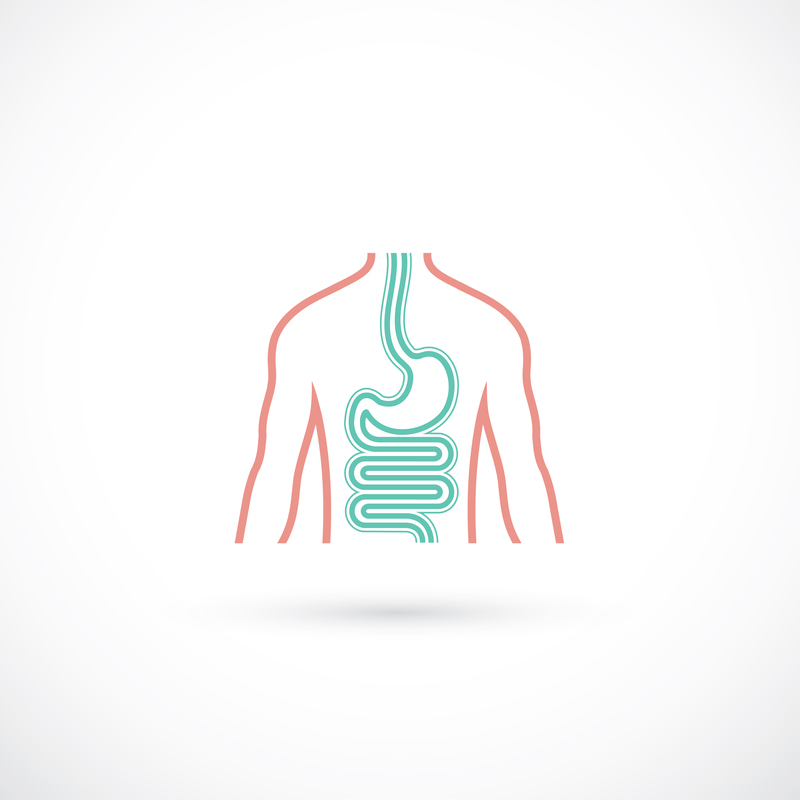 The condition of our gut ecosystem has a significant effect on our health. Beneficial microbes help to keep “bad” microbes in balance as a results to keep a balance between inflammation and healing. For example, an imbalance (dysbiosis) of microorganisms (either in number or type) inhabiting your gut can affect digestion and even contribute to the pathogenesis of some diseases including asthma, eczema, obesity, or rheumatoid arthritis. The take-home message: thrive to have a balanced gut microbiota. Imagine building or repairing your house using poor quality materials, will it last long and in good condition? Probably not because of poor foundation, the same counts for your health. The same counts for your body, the quality of materials (foods and drinks) you consume every day is very important. Your body recognizes real foods and gets confused with highly processed foods. Too much and too frequent consumption of processed foods will cause the “fire” (inflammation, dysbiosis and more) in the gut and as a result it may affect other parts of your body – including brain. Food is your best medicine so thrive to consume real foods and avoid processed foods. Real foods contain information (proteins, fats, carbohydrates, vitamins, minerals and phytonutrients, water) that our bodies utilize to run and optimize countless number of processes. A handful of candies can’t be compared with a handful of wild blackberries, the first one has no nutritional value and undermines our health whereas the second one is laden with nutrients and promotes our health. Highly processed foods disrupt our biology, the flow of information and are devastating to our health. Remember that foods best for you come as mother nature designed them: naked and not packed, not labeled and not processed. For drinking, water should be your number one drink. If you are craving sweets, please read my blog on “combating your sweet tooth”. Also, if you want to learn more about sneaky sugars in our wester diet, have a look at the piece I wrote on “sugar essentials” for SugarSkills, which is a sugar awareness initiative. The take-home message: nourish your body by eating real foods. If your gut is unhappy, try tips provided here.